ICYDK, Dingdong loves biking, so it’s safe to assume that his son will be raised to be into it too. 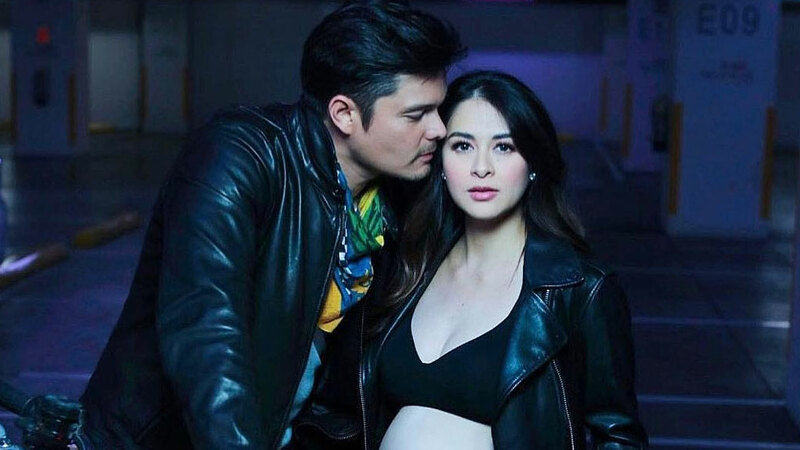 Neither Marian nor Dingdong has said when their baby is due, but it seems she’ll give birth soon enough. Marian captioned one of her maternity photos, "My dream of becoming a mother and having my own big family is unfolding one by one. We are thrilled to be welcoming our baby boy soon...." The baby shower was held two months ago, in February. Last we checked, the couple hasn’t revealed the baby’s name either. In January, we wrote that it was possible that the newborn will be named after Dingdong, whose real name is Jose Sixto Gonzales Dantes III. Marian and Dingdong announced they were having a son in November last year. They will share more photos from their maternity shoot tonight.